The Venezuelan government, according to Rosneft, is repaying its multi-billion-dollar loans on time. That is a misleading claim at best. But those loans are more about their geopolitical impact than their financial viability. For over half a year, Venezuela has been in default. Meanwhile the government has cracked down brutally on the opposition and is arranging a highly-controversial presidential election on 20 May that the opposition will boycott. The human toll of Venezuela’s economic meltdown continued to escalate: Hundreds of thousands flee for neighboring Colombia, while hyperinflation’s grip tightens, compounding the unavailability of many household staples. But however despairing and delegitimizing the actions of President Nicolas Maduro and his government may be to their own population and neighbors, the regime retains one steadfast supporter – Russia. Venezuelas sovereign creditors are being left in the lurch, having not received any funds since September 2017. The Venezuelan government is prioritizing the survival of its domestic energy industry over honouring its international financial commitments. Simultaneously, the regime has been handing over control of its state oil firm, PDVSA, to the military while purging perceived internal enemies, including many of PDVSA’s former directors. PDVSA’s debtors have been somewhat luckier than its sovereign creditors – roughly US$2.5bln has been received by its bondholders since Maduro announced that Venezuela planned to restructure its debts last November. As one of the world’s leading oil producers – even amid collapsing output levels – the continued recovery of global oil prices at least offers a faint glimmer of hope for reversing Venezuela’s ongoing economic collapse. Russia and its relationship with Caracas offers similar glimmers. The Kremlin frequently berates the West, and other Latin American states, for their criticism of the Maduro regime. Its engagement with Caracas is fairly active. Recent activities range from fanciful efforts awash in relatively petty corruption —for example through the sale of KAMAZ trucks — to attempts to use Venezuela as a lab rat testing if cryptocurrencies can be used to dodge sanctions. As Venezuela’s few remaining investors disengage and the regime becomes increasingly closed and dictatorial, its relative importance grows. 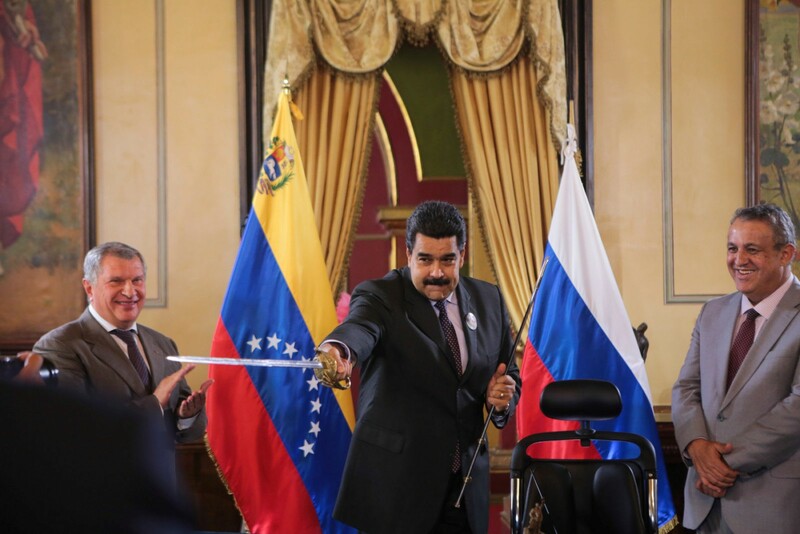 Russia has also publicly underlined its financial patience with Venezuela. Only days after Maduro’s call for restructuring, Russian Finance Minister Anton Siluanov announced it was reprofiling roughly US$3bln in bilateral debt, extending maturities significantly. 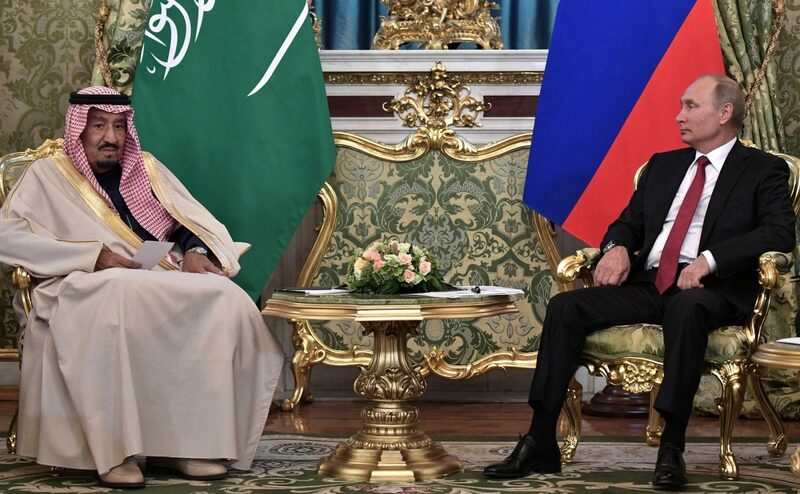 The deal did not affect the most important Russian-Venezuelan relationship, however, that between PDVSA and Moscow’s own state-run oil giant, Rosneft. Seven months prior, Rosneft lent PDVSA a US$1bln as prepayment for oil deliveries. Most notably, Rosneft also lent PDVSA US$1.5bln secured with a lien over Citgo, a subsidiary of PDVSA’s that is a noteworthy refiner and distributor of petroleum products in the United States, less than a year prior to the official bilateral debt reprofiling. 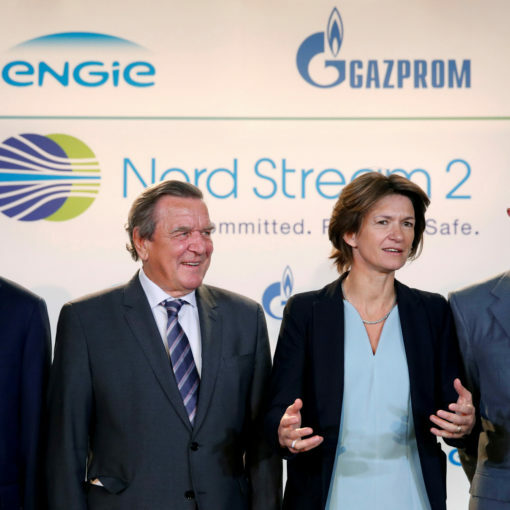 Consequently, it came as something of a surprise when in March, Rosneft stated that US$1.76bln of a US$4bln prepayment agreed in December 2015 had been repaid. According to its 2017 results presentation – available on the Russian state-run oil giant’s website – US$1.49bln of this was returned in 2017. That raises questions about the expediency and necessity of the Citgo-secured loan, nearly the exact same amount. Rosneft’s known loans to PDVSA have exceeded US$6.5bln in recent years. 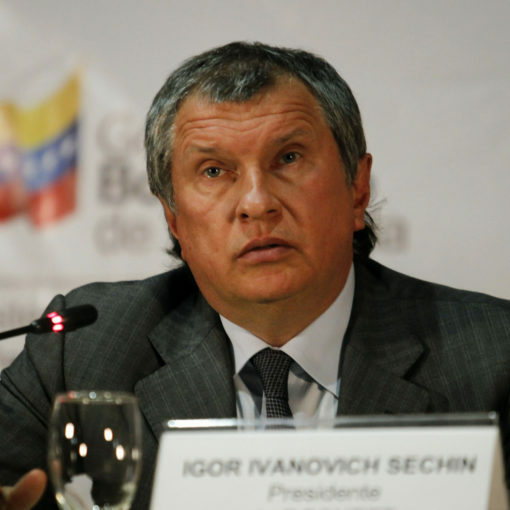 During a conference call on its results, Rosneft vice-president Didier Casimiro gave only limited details about the funds Rosneft has allegedly recouped from PDVSA, however. Casimiro said total repayments by February 2018 amounted to US$2.35bln in principal recouped and US$890m in interest payments. Casimiro went on to say Rosneft expects to continue to be repaid on schedule, which Rosneft CEO Igor Sechin has also insisted is the case. Understanding the true nature of Rosneft and PDVSA’s labyrinthine financial ties is incredibly challenging. 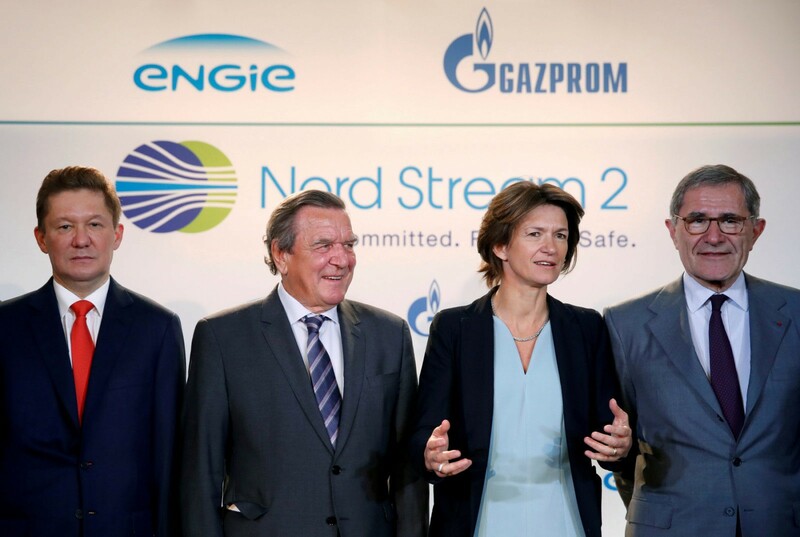 Announcing the purported 2017 repayment was apparently intended to deflect concerns over Rosneft’s own growing debt load and as such should be treated with significant caveats. Noting the November 2016 Citgo-secured loan and the April 2017 prepayment means that although Rosneft says it was repaid a US$1.49bln in 2017, extending that period to November 2016 results in net loans of US$1.01bln. Rosneft’s support for Caracas remains as expensive as ever. 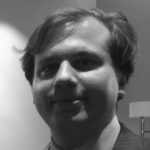 That is not to say there is no potential for financial reward for Rosneft – comparing the announcements of Rosneft’s August 2017 results call and that in March demonstrates that repayments escalated significantly toward the end of 2017. In August 2017, Rosneft said it had been repaid US$1.23bln on its PDVSA loans. According to its statements in March, by year’s end this nearly trebled to US$3.26bln. Apparently, PDVSA repaid Rosneft some US$2.03bln around the same time it chose to default on its private creditors and saw its official debt reprofiled by Moscow. 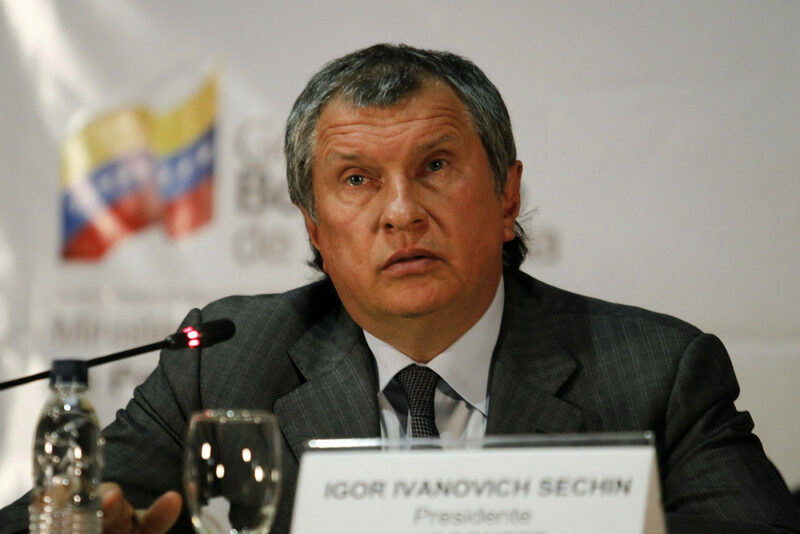 In December 2017, Rosneft and Venezuela announced the award to Rosneft of licenses to develop Venezuela’s two most promising offshore gas fields during a visit by Sechin to the country. No financial details were released and it is unclear how the assets were valued. Rosneft has asserted that it some if not most of PDVSA’s repayments are being made in the form of oil products, although again none of the underlying contracts have been publicly detailed. Perhaps that US$2.03bln Rosneft appears to have received from PDVSA at year end included the Patao and Mejillones fields’ rights. If the narrative that Rosneft is being repaid on time is misleading at best, the question naturally arises of what it hopes to gain through its support for Venezuela. The answer is, as it is to so many other questions about Rosneft, is geopolitical. The lien over Citgo gives it a negotiating card in its dance with the US over sanctions. The Patao and Mijilones gas fields’ enhance its long-term options as an LNG player, while Venezuela’s source as a leading oil supplier to India, and China’s extensive interests in Venezuela – and unlike Russia, across Latin America – further extend the potential for which it can use its Venezuelan interests to advance other geopolitical goals. Finally, Russia only retains three allies in the Americas: Cuba, Nicaragua, and Venezuela. The latter two face particular challenges and much as it has been for Venezuela, Moscow has also amplified support for Nicaragua. Cuba may not face unrest like that facing Nicaraguan President Daniel Ortega or Maduro. Nevertheless, Cuba is in a period of significant flux amid shifting US policies on the island and the ongoing post-Castro transition that began with Miguel Diaz-Canel’s presidential inauguration on 19 April. But were Venezuela to collapse or undergo regime change, its ability to sustain its relationship with Cuba and Nicaragua would be gravely damaged, possibly fatally. 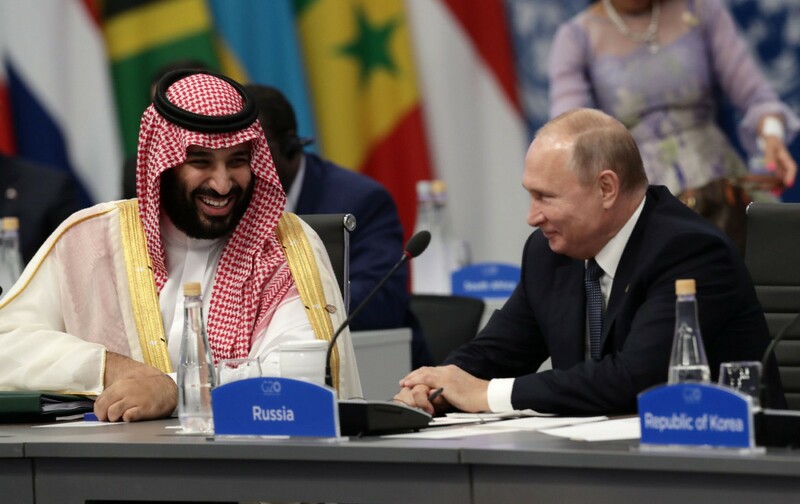 Given Moscow’s geopolitical challenges in Latin America and the value of using its support for Maduro as a bargaining chip further abroad, Moscow and Rosneft show no signs of cutting their financial losses or reversing support for Maduro. 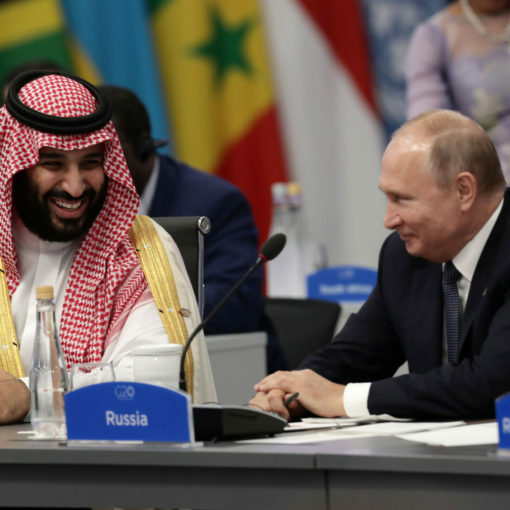 As the Kremlin’s Syria and Ukraine interventions demonstrated, its geopolitical priorities, the risks it is willing to take to secure them, and the funds it is willing to spend to do so are often poorly understood in the West. The rampant corruption in Venezuela may also enable opportunities for funds to be siphoned off from Rosneft to offshore entities, for which there is ample precedent. 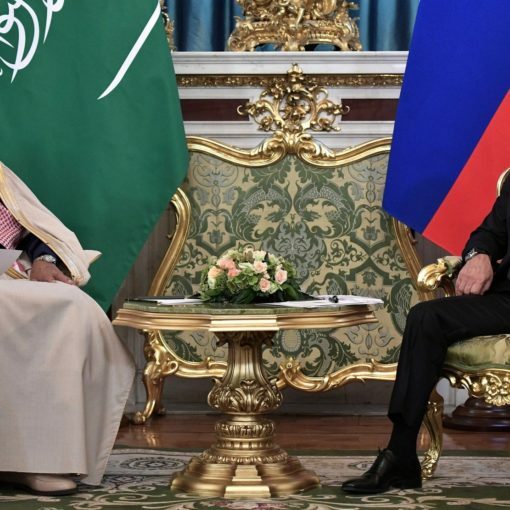 While Venezuela is certainly too far afield for a Russian military intervention, Moscow and Rosneft will likely remain willing to keep funds parked up there in their efforts to sustain the regime.